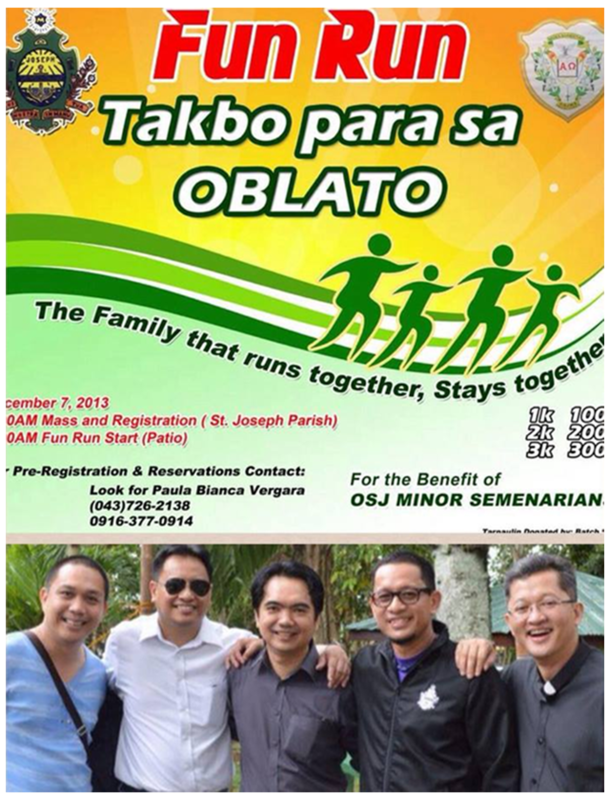 In 2004, a number of alumni of the Oblates of St. Joseph Minor Seminary formed the OSJMS Alumni Association. 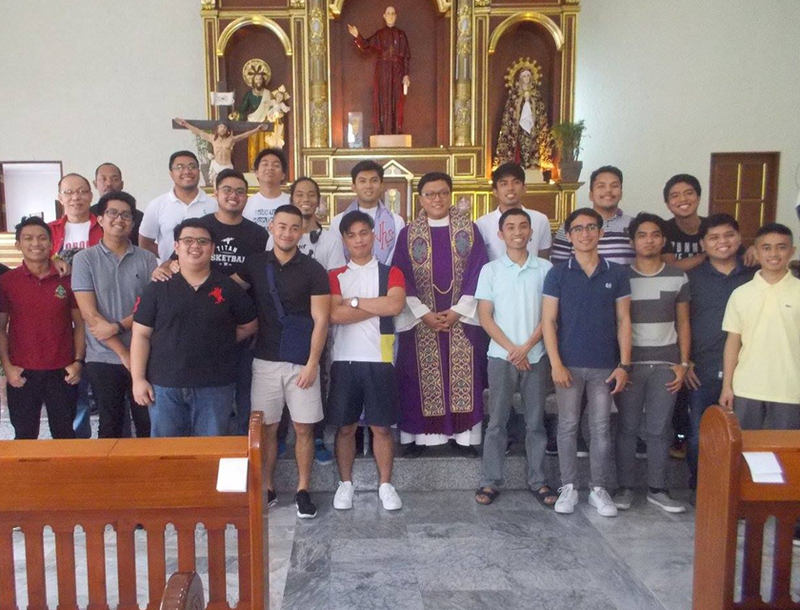 This group was spearheaded by the then OSJMS rector, Rev. Fr. Maximo Sevilla, Jr., OSJ. The group is formed to show how grateful they are for being part of the OSJMS by initiating and supporting programs and projects that would be beneficial for the growthand development of the minor seminary and its formandi. They are also tasked to spearhead all alumni homecoming of the OSJMS. Aside from the projects for this institution, the group also supports the initiatives and endeavors of the OSJ Philippine Province. They are fully assisting in the construction of the Casa Marello, the future home for senior members of the province.